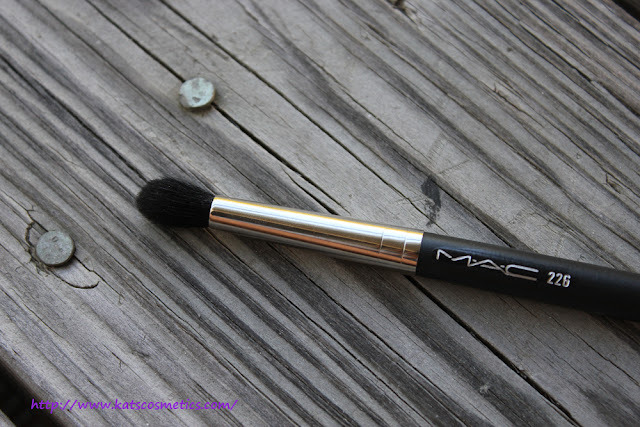 This is a limited brush from MAC ME OVER collection (and another collection from like long time ago). I got this because the 224 is kinda big for my crease. 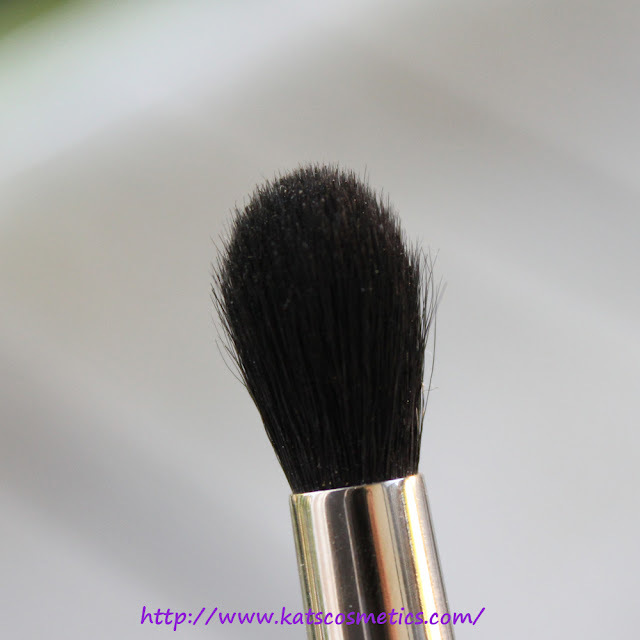 This brush is perfect for apply crease color and highlight the brow bone ( It works perfect to create outer big Vs for smokey eyes on some people who have big crease). 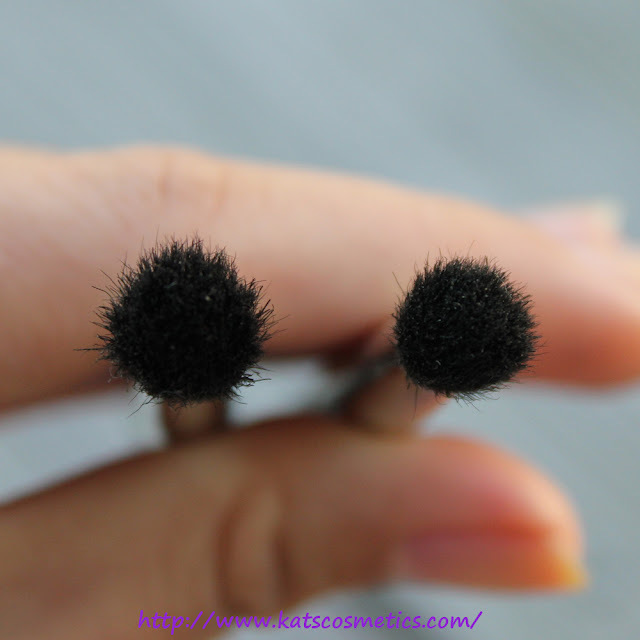 I can also use this to highlight the inner corner of my eyes. 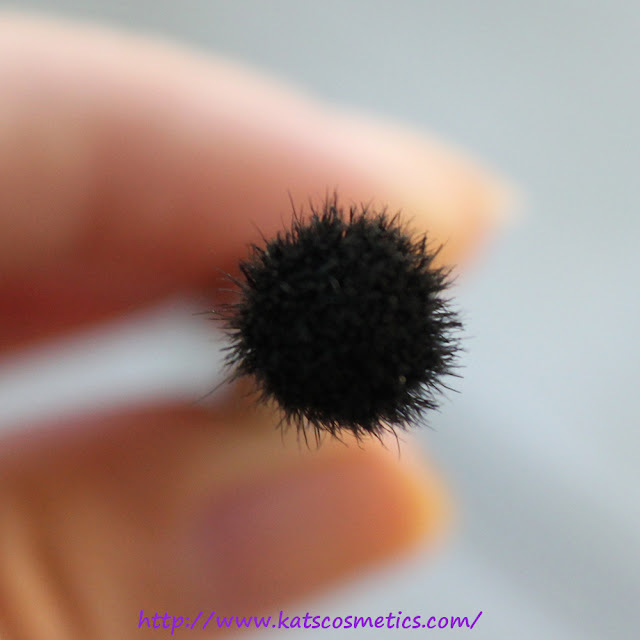 Since this is a limited edition brush, you can't get it anytime, But I do recommend this because this is such a useful little brush. 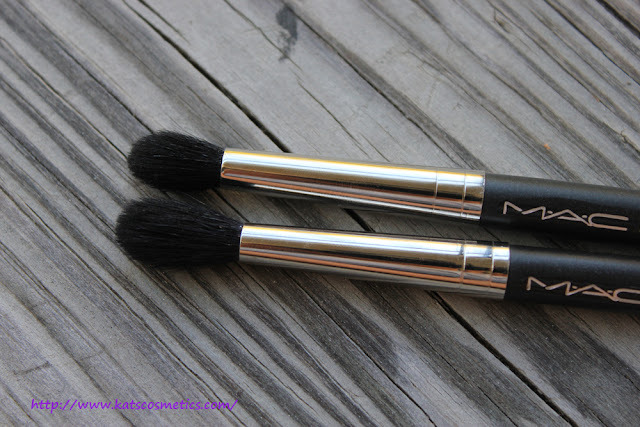 I use this more than the 224. 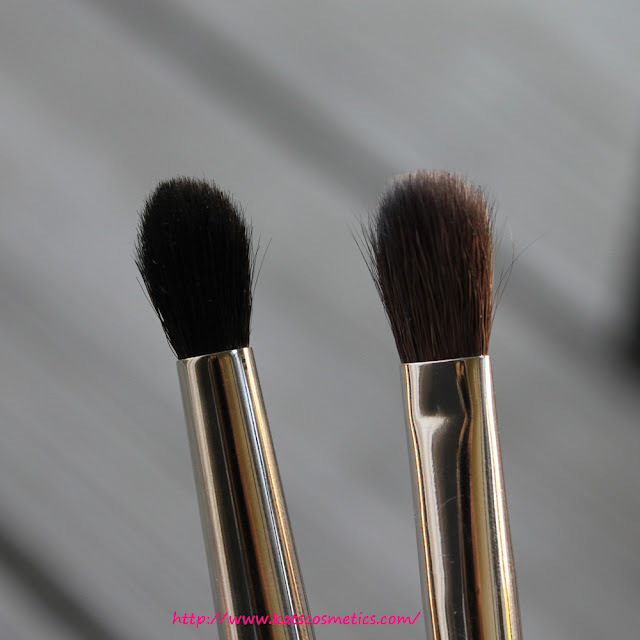 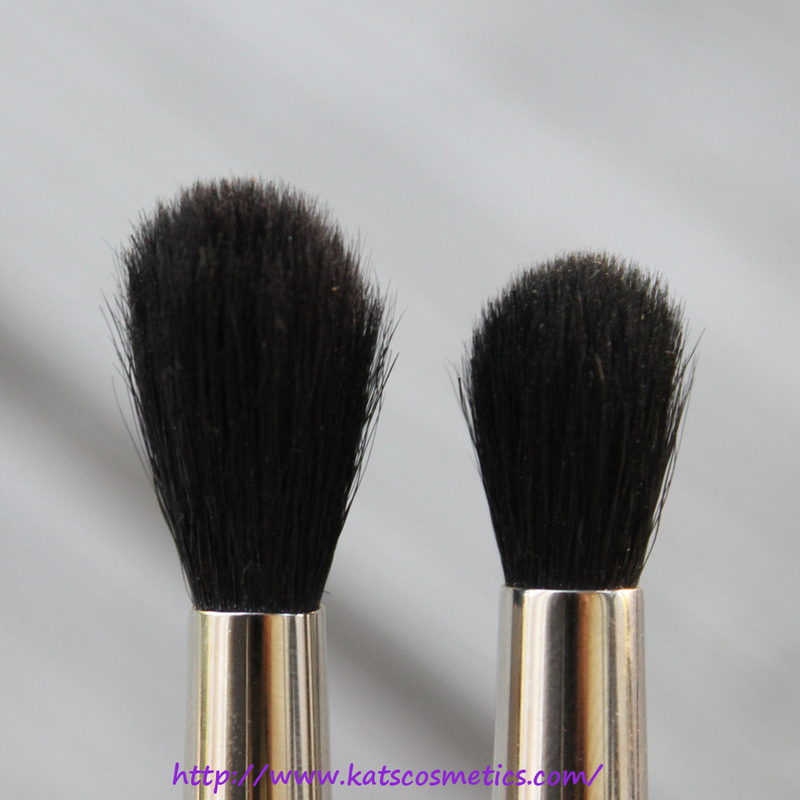 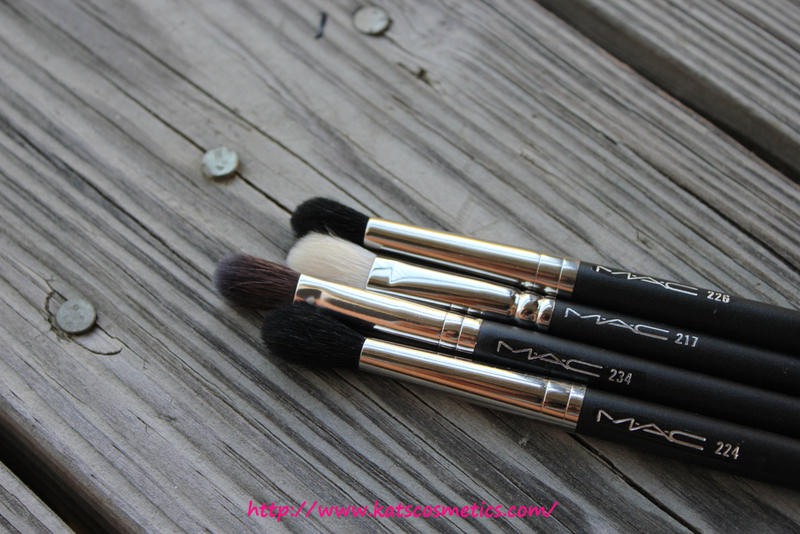 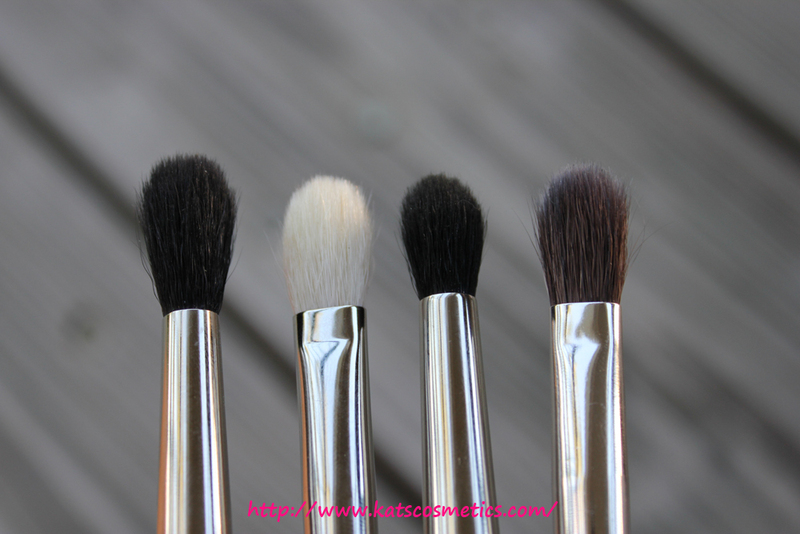 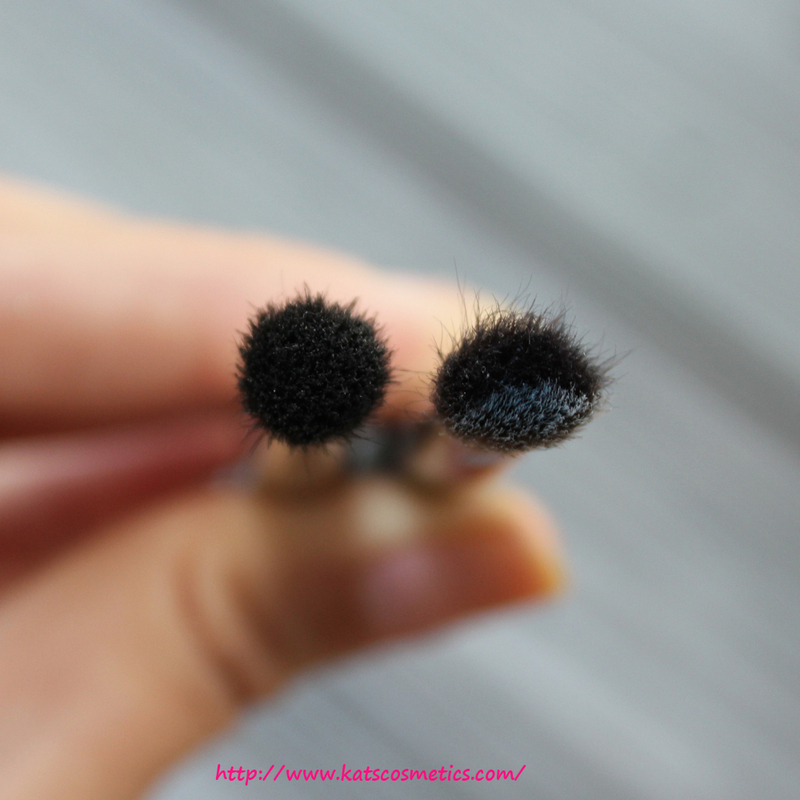 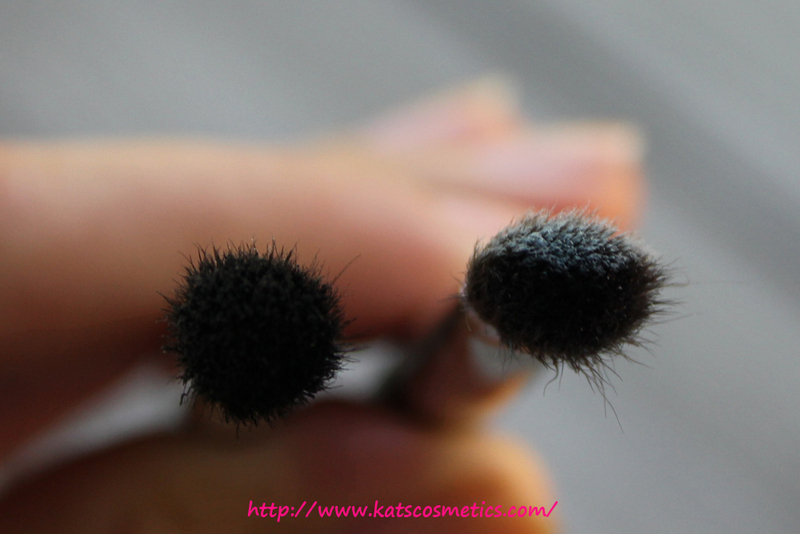 Click me for more MAC brushes reviews!